A team from the 2nd Cavalry Regiment has won the title of Best Scout Squad after four days of competition at Fort Benning, Georgia. This year's winners represented 4th Squadron, 2nd Cavalry Regiment, of Vilseck, Germany. In second place was the team from 1st Squadron, 75th Cavalry Regiment, of the 101st Airborne Division at Fort Campbell, Kentucky. A team from the 3rd Infantry Division's 3rd Battalion, 15th Infantry Regiment, at Fort Stewart, Georgia, claimed third place. This is the second year the competition has taken place. 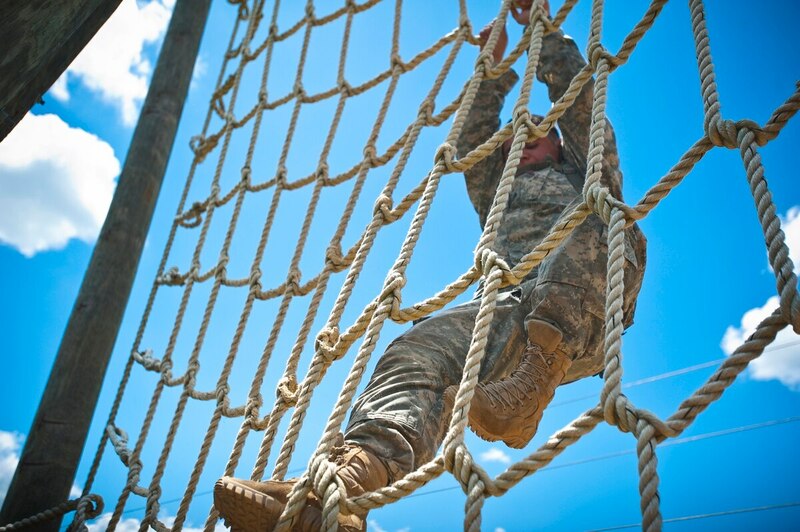 The competition, also known as the Gainey Cup Competition, was established to physically and mentally challenge all troopers by testing their knowledge, tactical competence and fortitude in the fundamentals of reconnaissance and security operations. The event also brings together cavalrymen in a healthy, competitive environment, according to the competition's website. The competition was named after retired Command Sgt. Maj. William "Joe" Gainey, who served as the first Senior Enlisted Advisor to the chairman of the Joint Chiefs of Staff. He retired in April 2008 after nearly 33 years of service and several combat deployments. Units that participated this year included the 82nd Airborne Division, the Army National Guard, the 25th Infantry Division, the 10th Mountain Division, and the 1st Cavalry Division. A team from the Canadian army also competed this year.